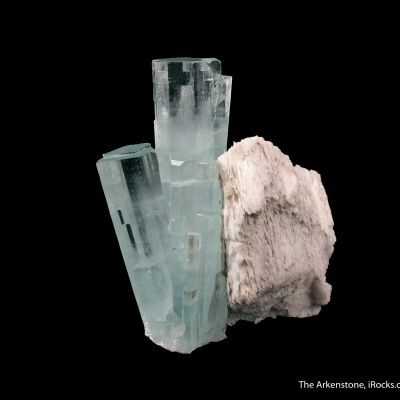 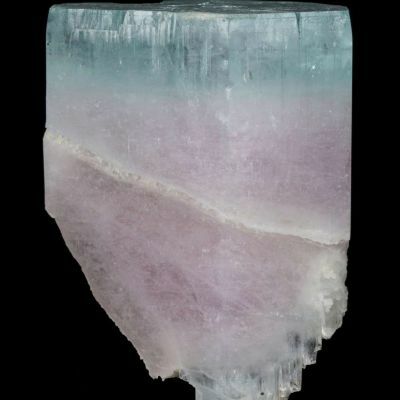 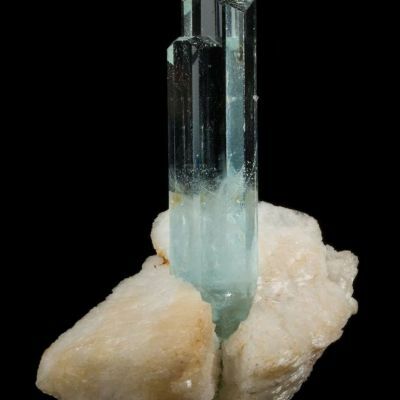 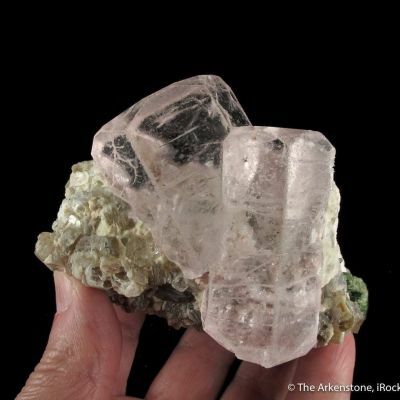 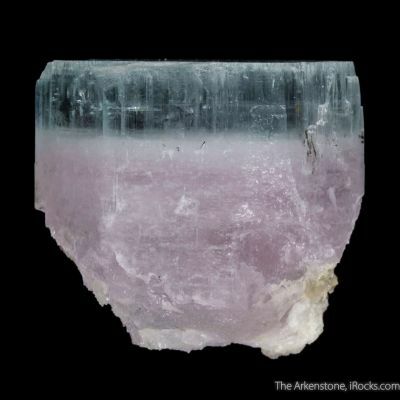 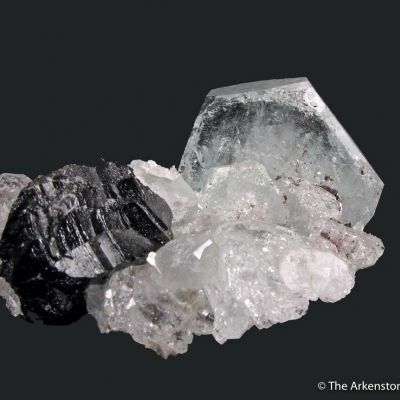 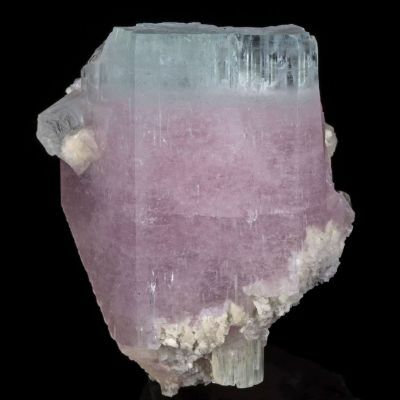 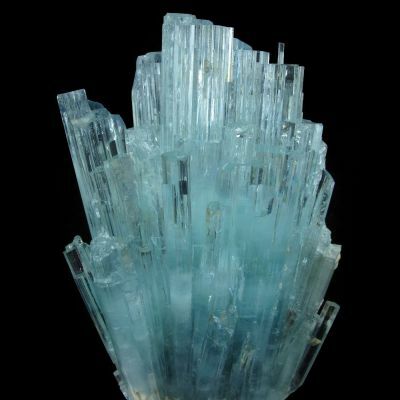 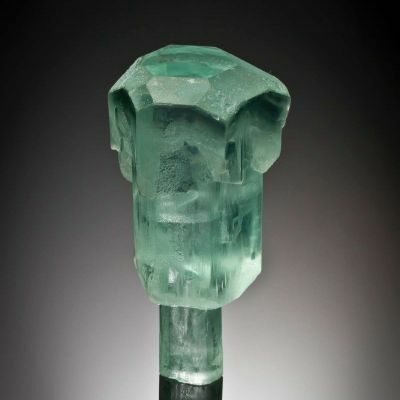 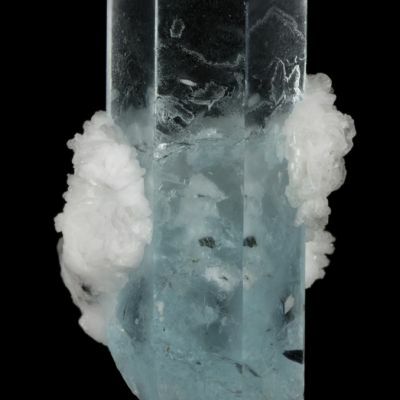 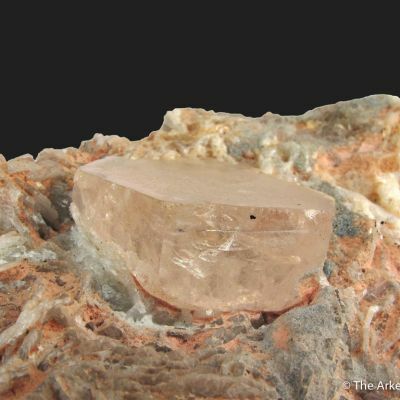 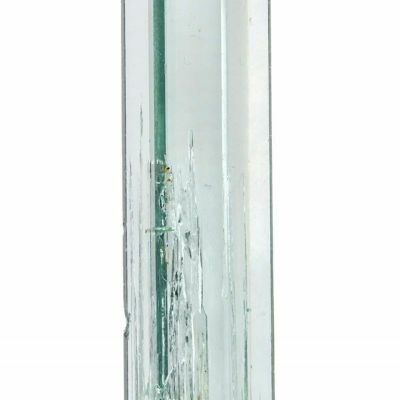 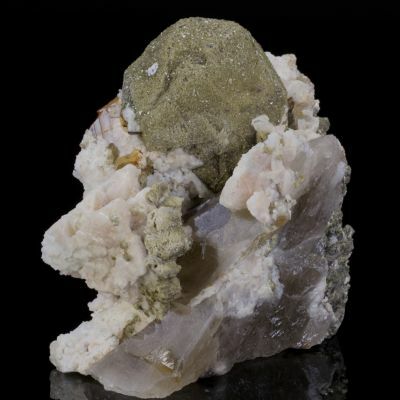 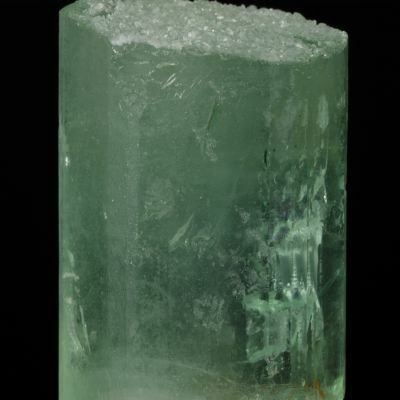 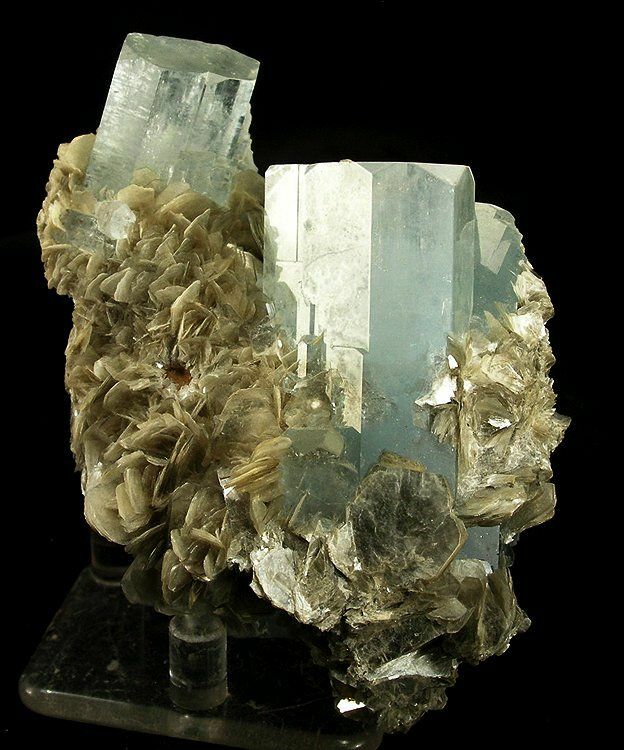 This fine piece features two undamaged, pristine, fairly gemmy aquamarine crystals very aesthetically set in a well-trimmed matrix of pealescent muscovite. 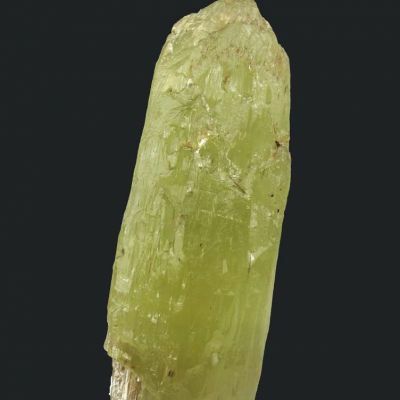 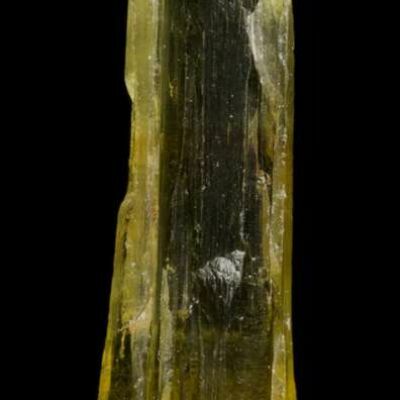 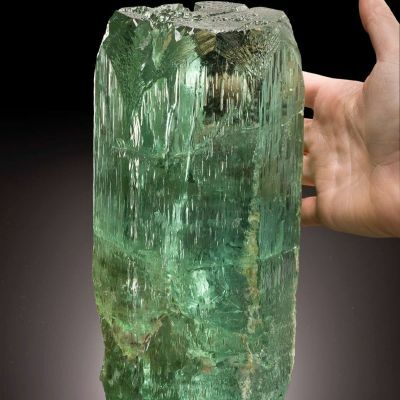 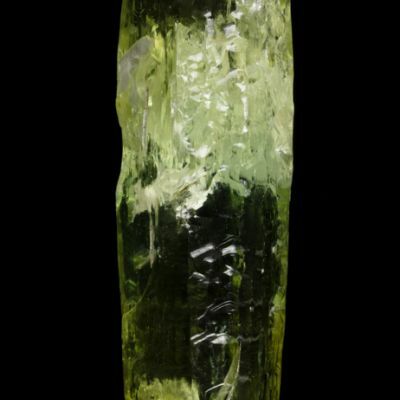 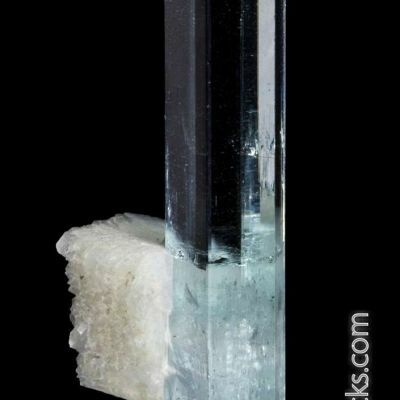 The large crystal is 6.5 cm tall and the smaller one 3.2 x 2.5 cm. 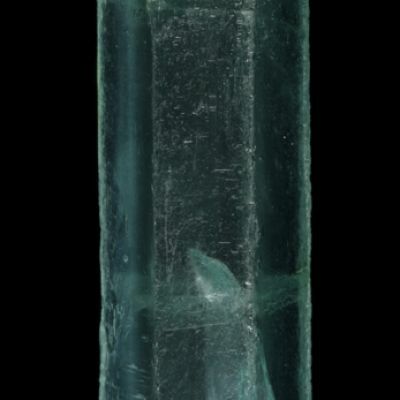 Classic and typical material form Nagar, Pakistan.